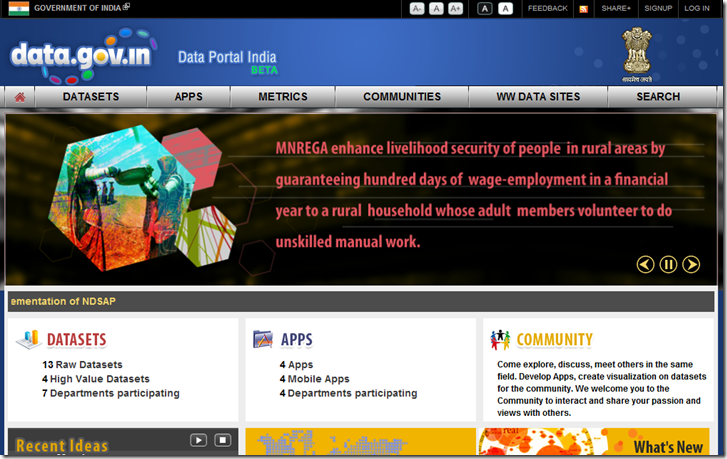 The Open Data Portal of India went live. 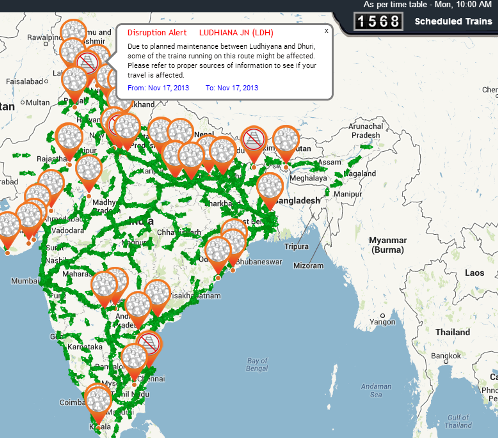 Its built on the Open Government Platform released by India and US jointly. The platform has been released in open source and is freely available for download and use. The new Open Data Portal has a total of 17 data sets as of now from 7 departments. It is expected that more and more data sets will be released on the site as Departments release the data. There are 5 Data Controllers who are nominated to co-ordinate data released from their departments. Interestingly the portal also hosts four mobile sample apps which are also available for download.The portal also has communities for Developers and special focus communities on Energy,Education,Health,Rural Development and Agriculture. It seems that NIC has really worked a lot on the portal and has departed from its tradition in many ways. For example the usage of sliders in home page using fusion charts to display Visitor Statistics . 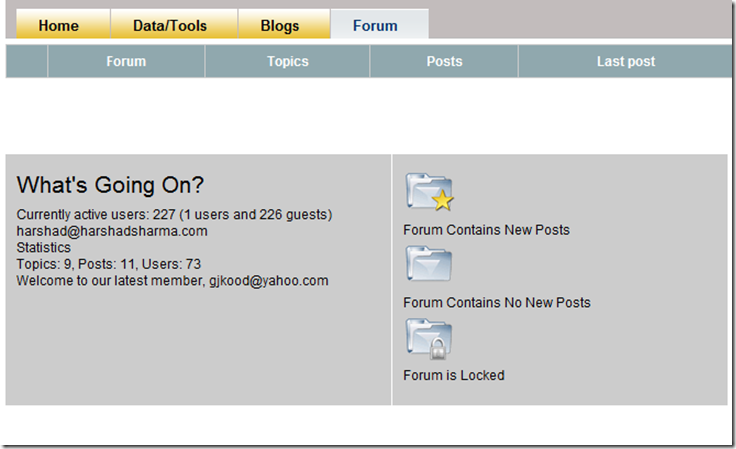 This site has many Web 2.0 features like blogs, forum and even flaunts some user related data unlike any other government site. This is probably the first time that NIC guys are working on an open source project of this scale. 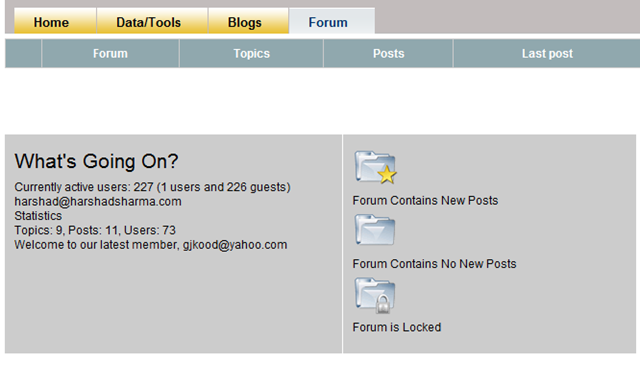 This is the first Government website that uses tags for articles extensively and has a dedicated tags page. 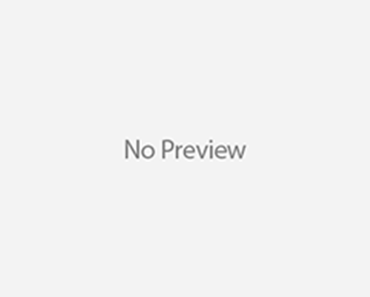 This is also the first website that has a AddThis share button. The website provides social login options using the Janrain social login service. Government officer with NICeMail service id can login directly with their credentials. There is a directory of world wide open data sites with 30 countries listed. Almost all countries have only one open data site except the USA that has 20 sites listed. It may be due to the face that the US Government is closely involved in the Open Data initiative in India. Ofcourse you can ask for a dataset and suggest them to be added in the open data portal. There is no uniform copyright policy for data released on the portal and is governed by the licence set in metadata of the dataset. While the portal bears major resemblances to its USA version it is still in its infancy in terms of number of datasets, their formats and the number of departments. However its a commendable initiative and a far reaching one. Its the mark of a new era in transparency and openness in Government.